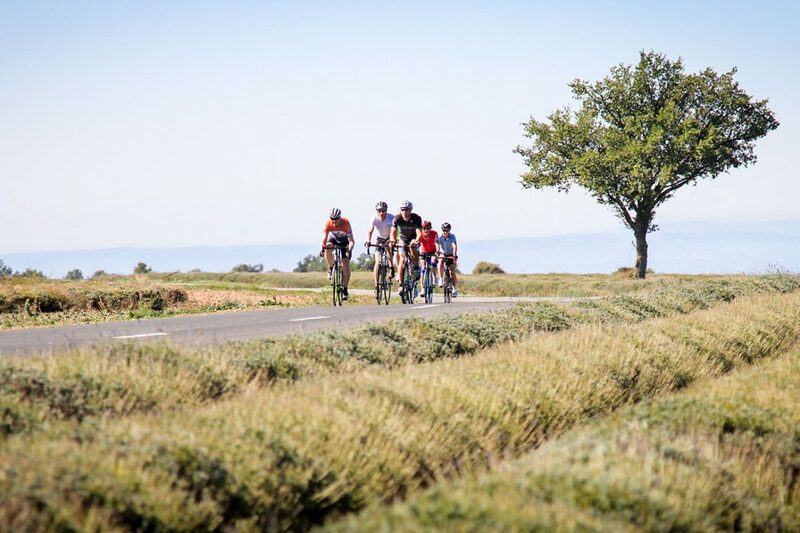 Try one of long our weekend breaks to maximise your precious free time or a full week tour to fully immerse yourselves in our unique cycling experiences. 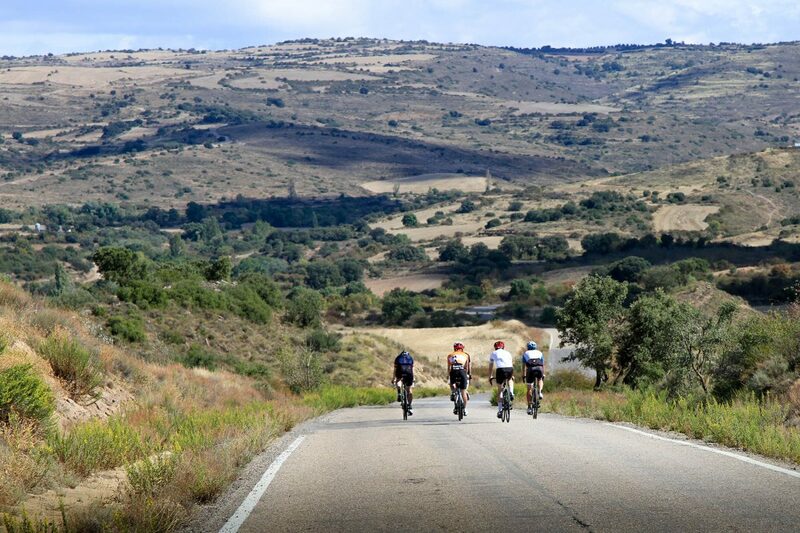 Fully supported cycling holidays carefully designed to give you the very best riding experience. Fully supported rides for all abilities. 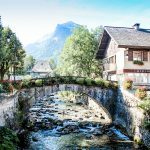 Open up the full potential of the stunning area surrounding our home town of Morzine in the Haute- Savoie. 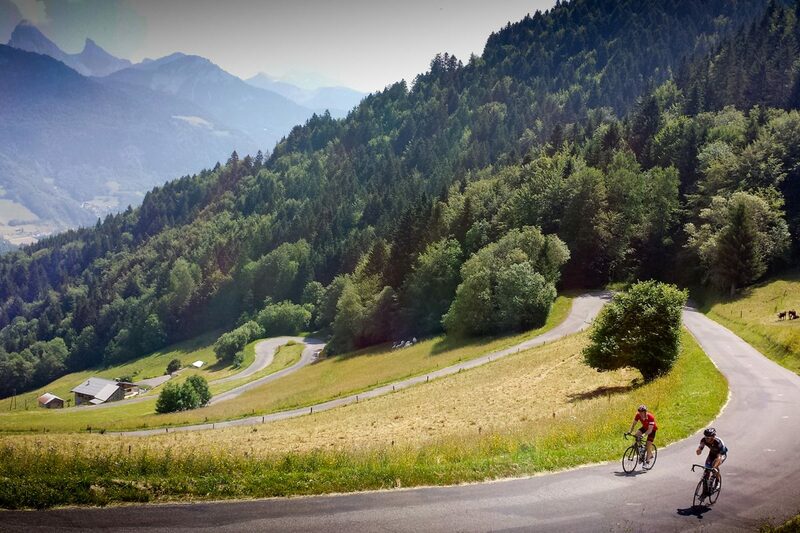 Our guide to the major climbs and where to find them within our Tours and Day Rides. 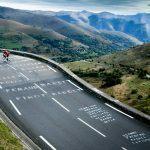 Find out more about your ‘must do’ climb and how we can help you achieve it or learn a little more about the major climbs involved in your chosen route. Here at Velovation we believe that as well as beautiful scenery, quality routes, carefully selected food and refreshments and a professional support service it’s our own personal touch that makes our holidays and day rides truly special. Find out who we are and why we do what we do. 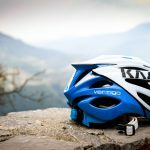 Based in the beautiful alpine town of Morzine, we never forget just how lucky we are to have some of the worlds finest cycling right on our door step. Classic Cols, quiet backroads and ancient towns are just some of the cycling highlights but Morzine and it’s surrounding area have so much more to offer. Answers to some of the most commonly asked questions and our guide to making your holiday as smooth and stress free as possible. 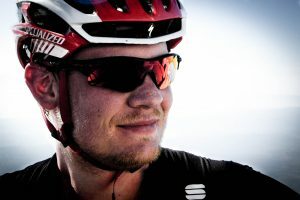 Road Cycling holidays and riding experiences throughout Europe, from single days to week-long tours. Designed, developed and run by passionate cyclists. 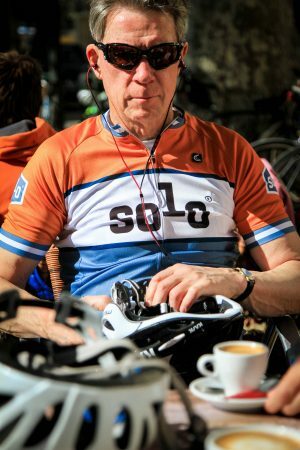 The aim of our business is to share a love of bikes, cycling and travel. We aspire to surround ourselves with people with the same passion & enthusiasm, to share our experiences and to give our clients the same sense of reward and achievement that we ourselves gain from building & delivering these holidays.